If you're looking for a really big sandy beach with bars along it, then this is for you. 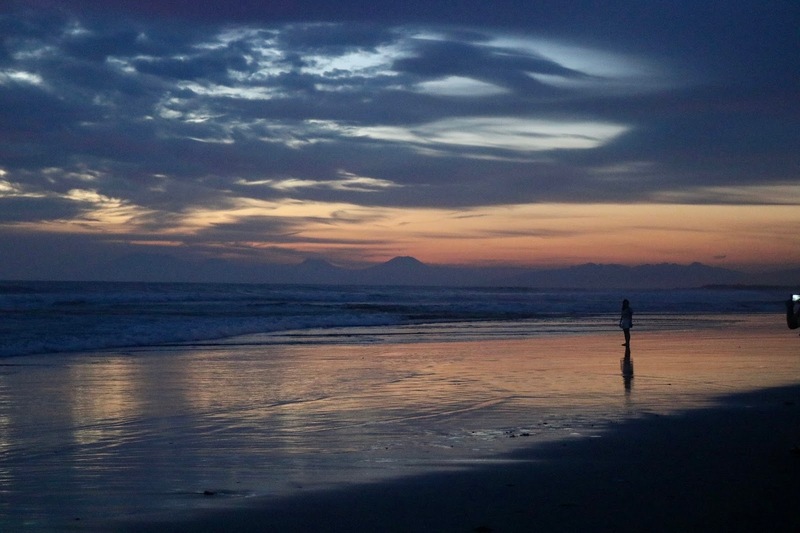 We chose Seminyak over Kuta as it's a bit more chilled out, but if you're looking for more of a party scene then head south down the beach to Kuta. The streets of Seminyak are not exactly the prettiest, but it gave us that bustling rundown charm that parts of Bali have to offer. However, when you get to the beach, you're really in for a treat. It's big enough to not feel overcrowded and even though it doesn't have white sand like some places in Indonesia, it's pretty clean and well looked after. 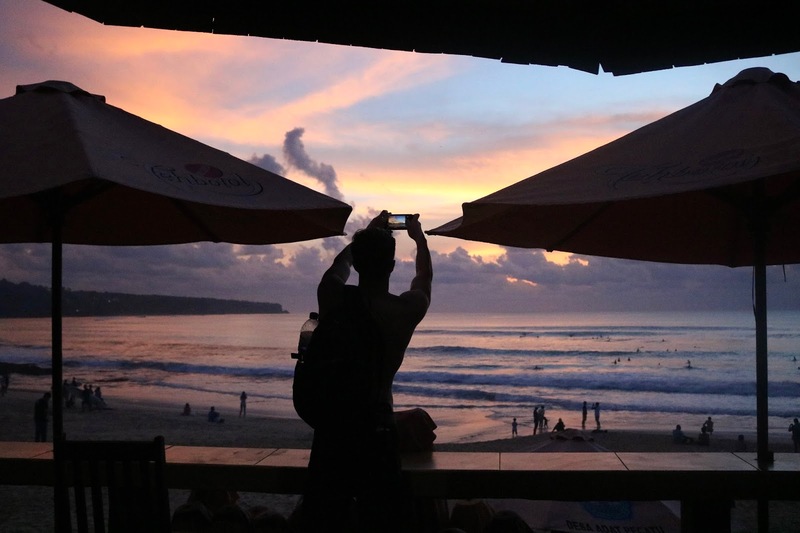 In the evenings, why not grab a Bintang and pull up a beanbag to watch the amazing sunset with the mountains silhouetted in the distance? Even on a cloudy day, it's pretty beautiful and even though we didn't get to spend much time here due to Nyepi Day (essentially a day where everyone has to stay inside, but more on that another time), it's somewhere I will definitely be returning to. Think rice terraces, beautiful temples, and cheeky monkeys and you have Ubud. 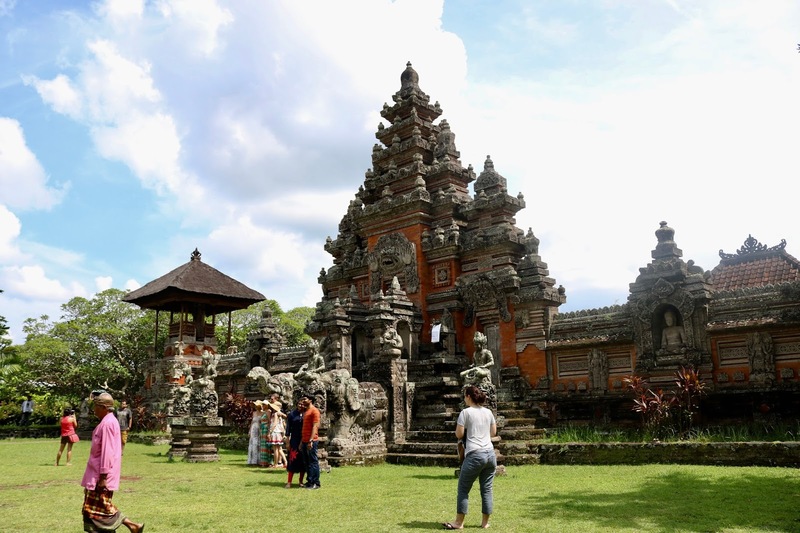 This is the place to experience the real Bali- walk down the side streets and you'll pass traditional house compounds with stunningly decorated house gates and small family-run shops stocked with decorations for religious festivals. Ubud's terraces and temples are so picturesque, but the thing that makes it beautiful to me is the atmosphere. Even though it thrives off of tourism and this sometimes shows, it is also a very chilled out and safe place. It is a hub of culture and wellbeing which has been fully embraced by those who visit- you'll find many a bookshop or yoga retreat around here. After returning from the Gili Islands we chose to spend our last few days based near Bingin and Dreamland Beach and boy, was it worth it. Even though the place we stayed wasn't exactly the best accommodation we'd experienced, the area itself is so beautiful. Set against the cliffs with homestays and cafe's perched on the side, Bingin Beach is a surfer's paradise, with a rocky beach that goes straight into deep water. The water is choppy but great if you're a strong swimmer, and if you're not up for a dip then chilling out with a smoothie on the rocks makes the perfect day. In the evenings this place is buzzing with people coming to watch the sunset and take in the surroundings. Just up the coast is Dreamland Beach. This is a fab sandy beach just a short drive from Bingin and I could spend hours here. Like in Seminyak, this beach is huge and the water is a lot calmer than on Bingin, but still loved by surfers. The one thing that made this beach stand out for me was the sunset in the top photo, which was one of my favourites from the whole trip! 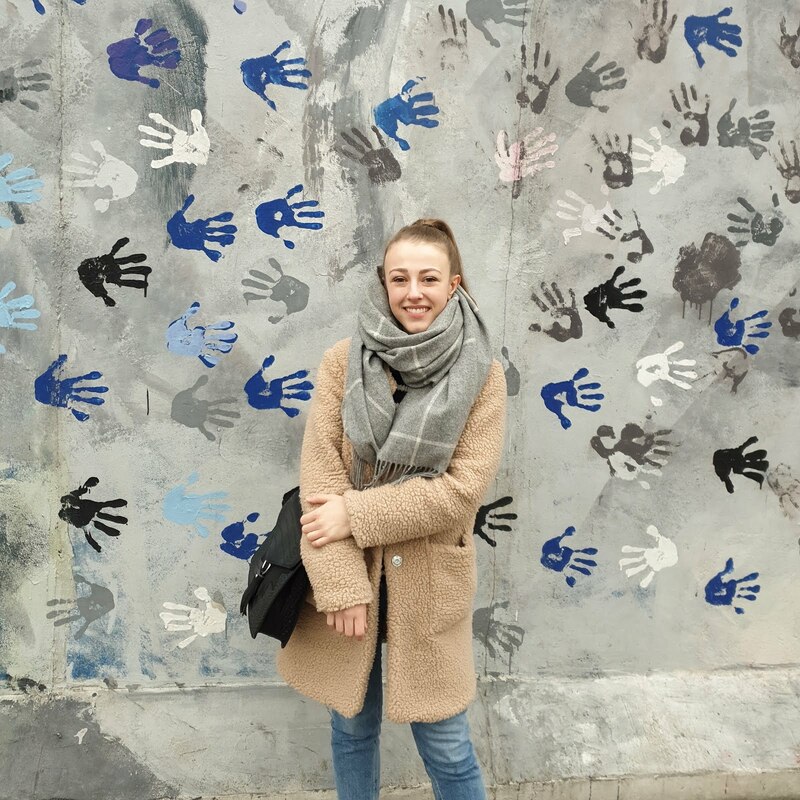 Thanks for stopping by and hope you love this post! Can't wait to start posting some more of my South East Asia content. 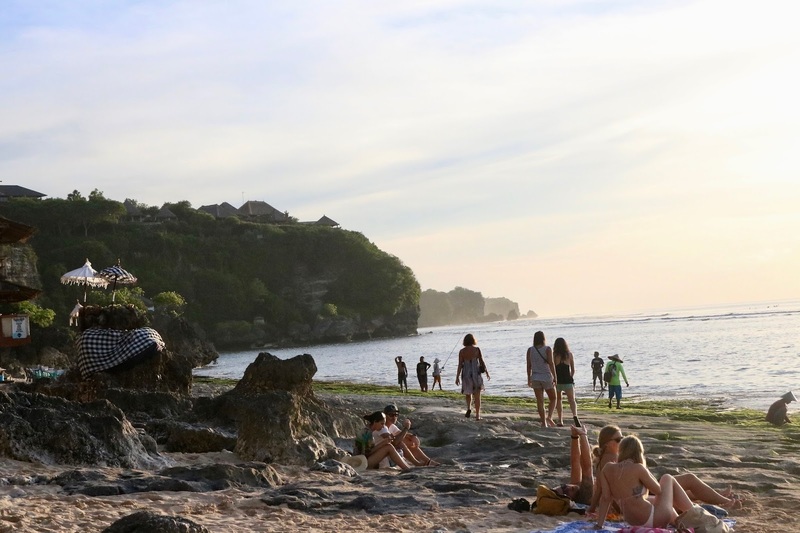 Would love to hear your thoughts about this post, is there anywhere in Bali you want to go to that I didn't mention? Looking for somewhere to stay in Bali? Check out this post here. We loved Bali too! We stayed in and around Ubud but would love to go back and head to the beaches! Oh yes definitely, some of the beaches are stunning! I swear everyone is either already in or going to Bali right now. My cousins doing too soon! I’m gonna send her the link so she can visit all these beautiful places! Aha definitely head there before it gets super crowded! Aah thank you, hope it helps her!